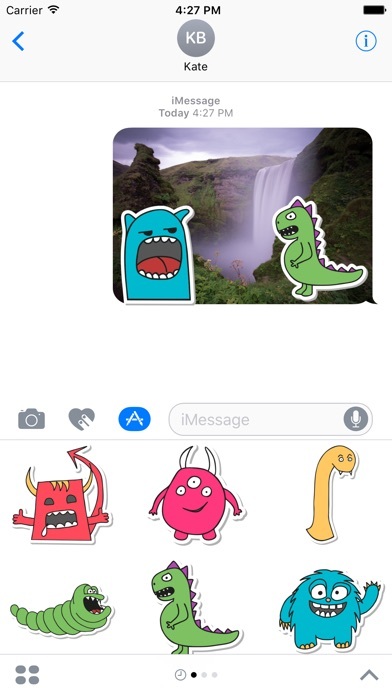 The cutest monsters are in town, and ready to be stuck on your messages. 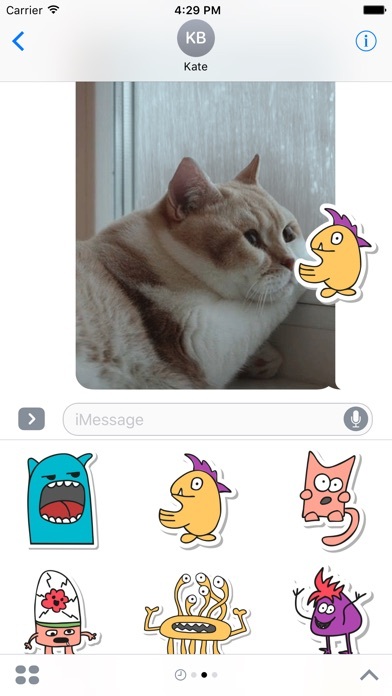 This Messages Sticker pack offers up 12 of the cutest monsters you've ever seen. 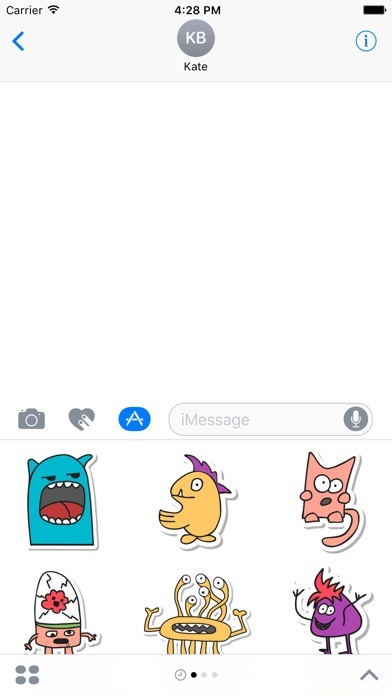 Stick them on a photo, a message, or just send them by themselves. 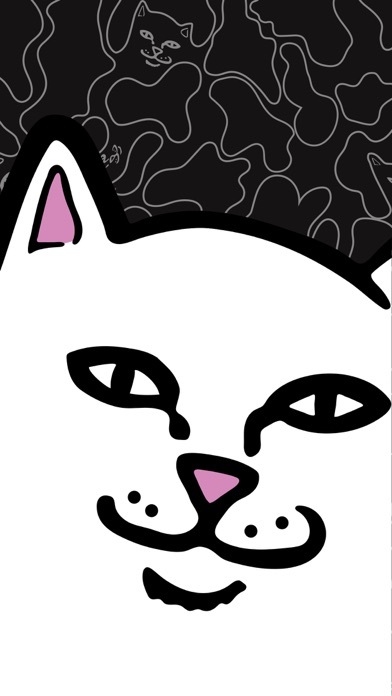 Each medium size message sticker is designed to make you smile each time you look at it.